Health Child has overtime implemented activities in this area with a core objective of reducing mortalities and morbidities among children, mothers and households in general. Over the last three years, Health Child started working with households to promote saving for health within Star Parent Village Savings and Loan Associations. This initiative was successful with over 3,000 members committing to save for health on a weekly basis. 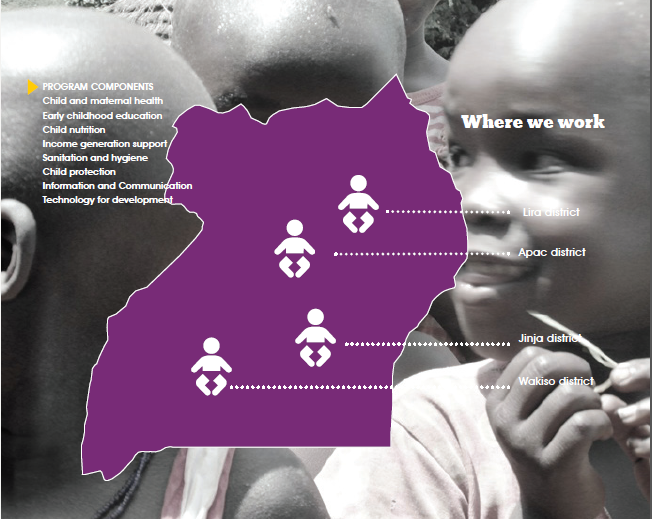 Health Child has since continued working with resource constrained communities to promote access to quality health care. 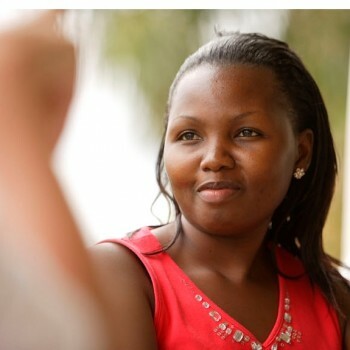 Activities have included developing dialogue facilitation guides in the area of maternal and child health, hygiene and sanitation, child protection and prevention of sexual and gender based violence and early childhood education and stimulation. Health Child also initiated the digital smart saving health card called the “Star life card” which allows the bearer irrespective of economic standing to deliberately save for health..
Health Child was started to respond to the needs of the communities at that time in 2006. These were to reduce mortalities among children, reduce the burden of disease and sickness in homes through awareness of prevention and treatment. Health Child was started to show communities and people that they could take charge of their lives being active participants in their lives through increasing access to education for young children, saving and improving household income. All these have been achieved and the next phase will be sustaining the achievements by improving housing conditions, access to safe water, having in place safe and clean facilities, planning, saving and accessing health care, enrolling and keeping children in school and sustaining household incomes. The former phase was exciting but this one is going to be a thriller.	. In all its program areas ,Health Child seeks	collaborative partnerships with District Local	Governments and the National line	Ministries in its operation areas to enhance	systematic program interventions. Health Child partners with international	agencies to deliver quality services,share	best practices and lessons for improved	community interventions. 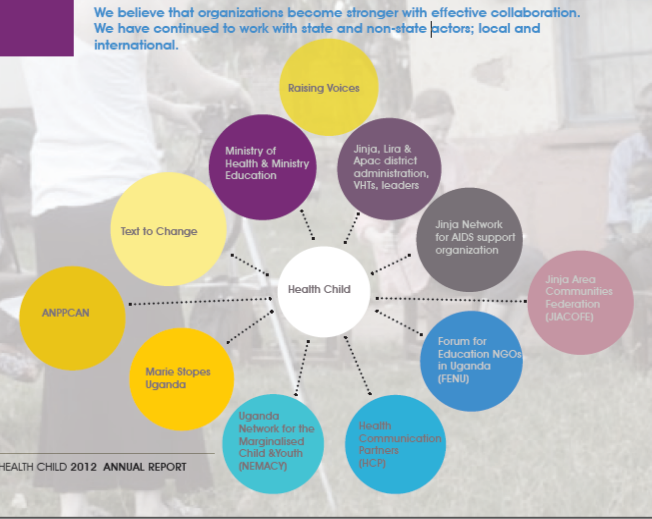 Health Child plays a facilitative role to support and strengthen community networks to implement and sustain initiatives that play a leading role in promoting child well being. We employ a community strengthening model that acknowledges that	communities are not powerless rather	they have the ingredients necessary for	development. We use locally available	resources and structures for development.